Abdirashid Ahmed (MPP '13) recently joined the City of Minneapolis's Neighborhood Community Relations team as an East African community specialist. 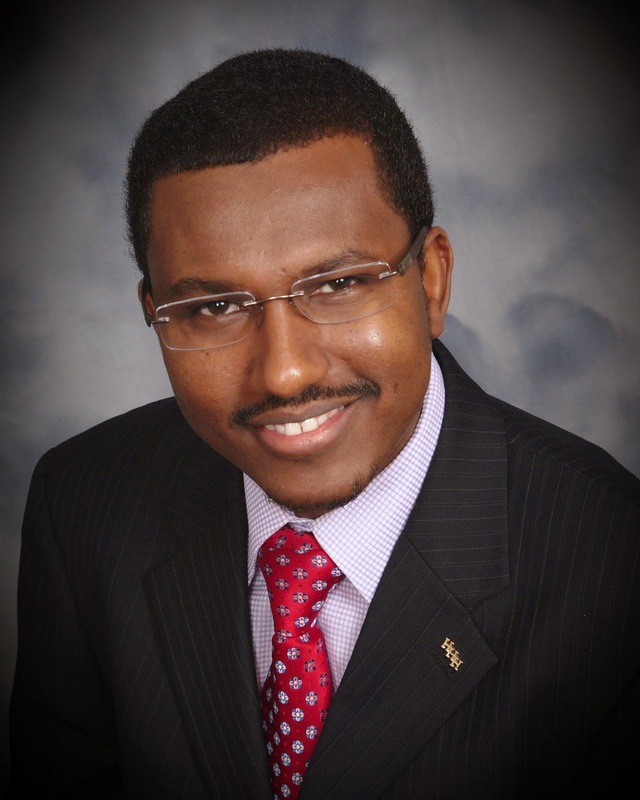 Abdirashid is a public policy analyst and has previously worked with public assistance programs in Ramsey, Hennepin and Dakota Counties. He has also worked with Metropolitan Council and Lutheran Social Services. He has a master’s degree in public policy from the Humphrey School of Public Affairs at the University of Minnesota and an undergraduate degree in human services administration from Metropolitan State University.